Join the North Iowa Figure Skating Club for our annual Spring Show! CONTACT US now for tickets! This year’s show will feature incredible guest skaters from Minnetonka and Rochester, Minnesota! Alex Johnson grew up in Minnetonka, Minnesota and began skating in his backyard. He trained at Braemar Arena from age 9 until age 20. He then moved out to Colorado Springs, CO to continue his training at the Broadmoor World Arena under coaches Tom Dickson and Catarina Lindgren. Alex has competed at the U.S. Championships 11 times and medaled in both the Novice and Junior divisions. He is also an international medalist and has competed all around the world as part of team USA since 2007. This past June, Alex returned to Minneapolis and is currently balancing both skating and school. He is a full-time student pursuing a degree in Finance at the University of Minnesota – Carlson School of Management. 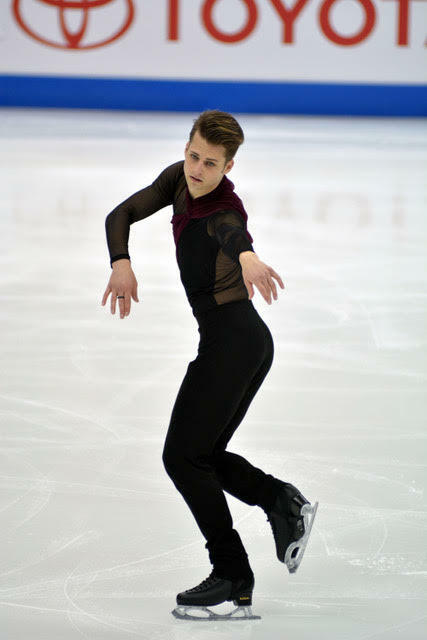 Alex intends to remain in the world of figure skating after his competitive career ends as either a coach or a choreographer. The Rhythm and Blades Open Adult synchronized skating team represents the Rochester Figure Skating Club and has been skating together since 2011. 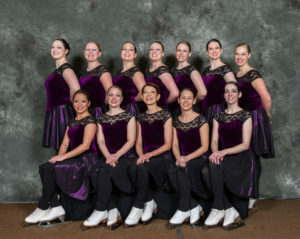 The team earned a pewter medal at the 2017 Midwestern Synchronized Skating Sectional Championships in Grand Forks, North Dakota, and won the gold medal at the Hiawathaland Competition in Rochester, Minnesota. No Replies to "NIFSC Presents ParadICE!"